Ministry of Environment has kicked off tree planting programme in Male' Ring Road, in collaboration with Male' City Council and Ministry of Planning and Urban Infrastructure. 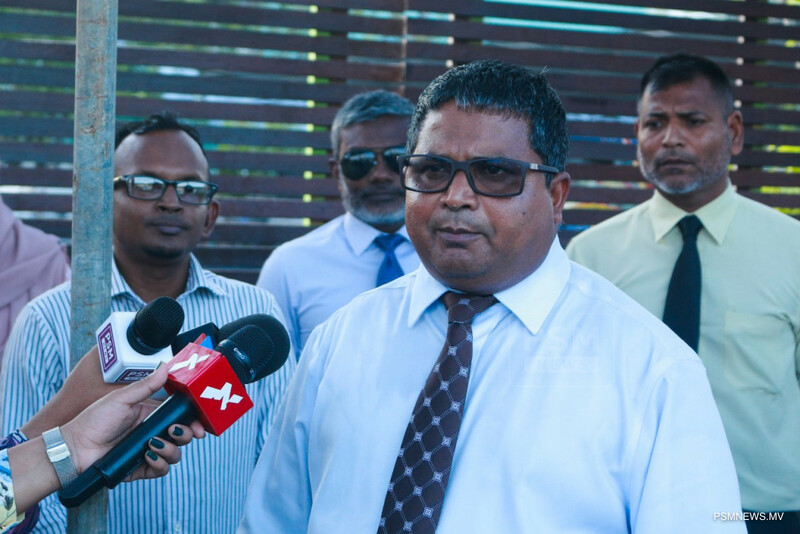 Addressing the ceremony, Environment Minister Hussain Rasheed said trees will be planted in almost all the roads in the capital city, as part of the efforts. 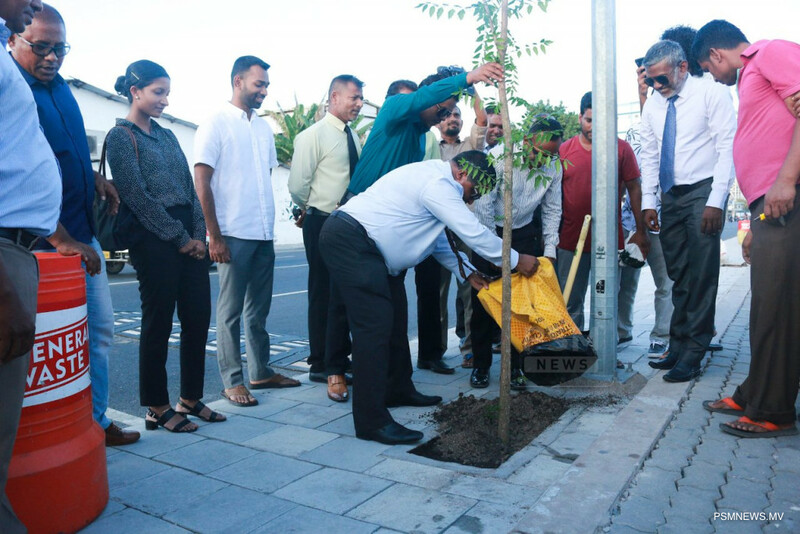 Noting Male' is currently described as a concrete jungle congested with vehicles, the environment minister expressed hope the tree planting programme initiated will serve to develop a greener Male', changing the out frame of the whole city. The minister noted the aim of planting more trees are to promote healthier and greener environment and enabling safe air. However, he said the lack of resources is a challenge in achieving the goal. As part of the programme, a total of 2,700 road side trees will be planted to improve the environmental quality of Male City.